Ryanair today announced it will open a new base at Ibiza, its number 76, from March 2016. The new base will commence operating with one based aircraft, two new routes to Turin and Venice Treviso, and extra flights to a further ten European destinations. 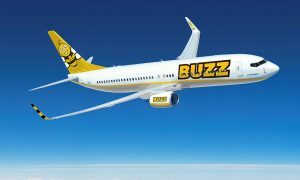 These changes are expected to deliver 350,000 new customers per year, as Ryanair’s Ibiza traffic grows by 25%. 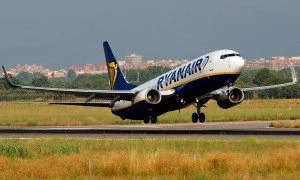 “Ryanair is pleased to announce that we will open a new Ibiza base from March, our 13th in Spain, with one based aircraft and 25 routes, including two new routes to Turin and Venice Treviso, which will deliver 1.8m customers p.a. in total at Ibiza Airport as we grow by 25%. 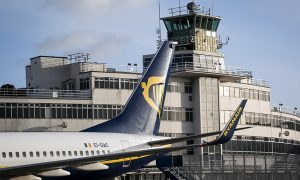 As Spain’s No.1 airline we are pleased to add another base airport to our network, which will allow us to offer improved schedules on domestic services, making Ryanair the ideal choice for both business and leisure customers”.